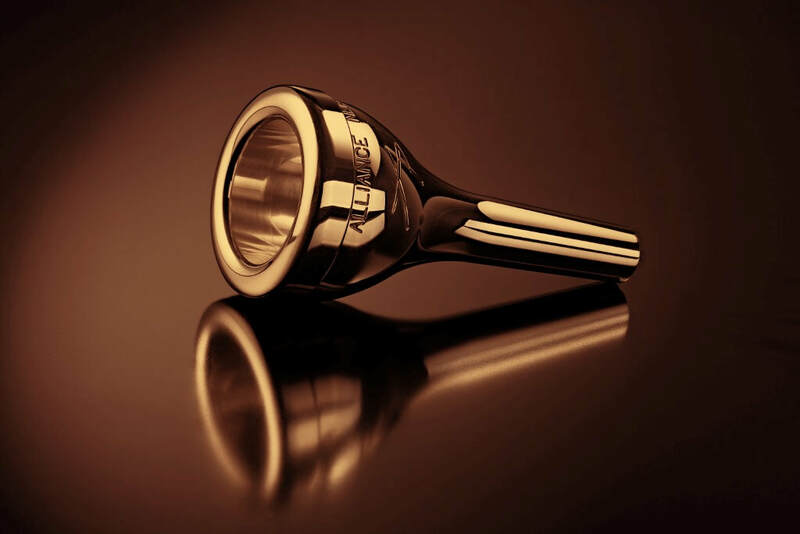 Les will be appearing with Swiss Band, Feldmusik Knutwill. He will be performing solos throughout the evening and without doubt this will be a night to remember!! Young Tubas up and running! 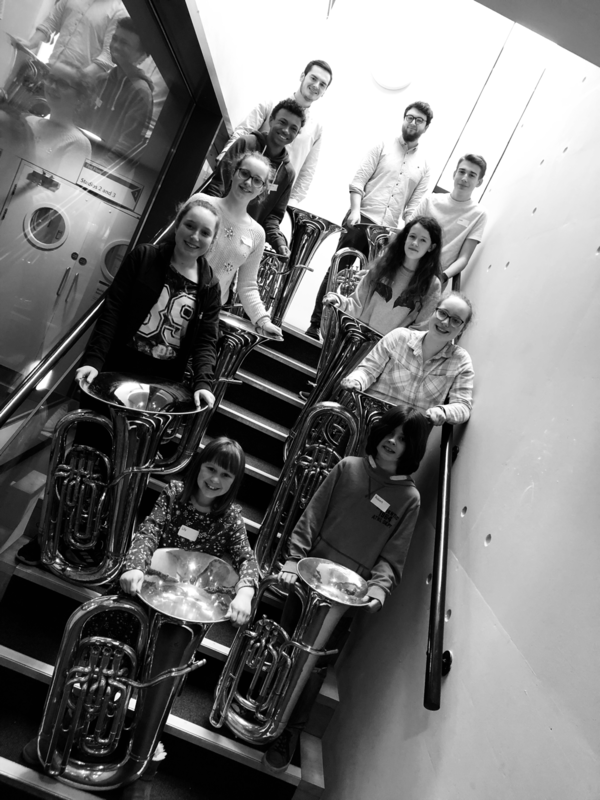 The first Young Tubas event of the academic year was held on Sunday and 11 young Tuba players had a great day working with Les and 2 RNCM students, Conall Gormley and James Seabrook. 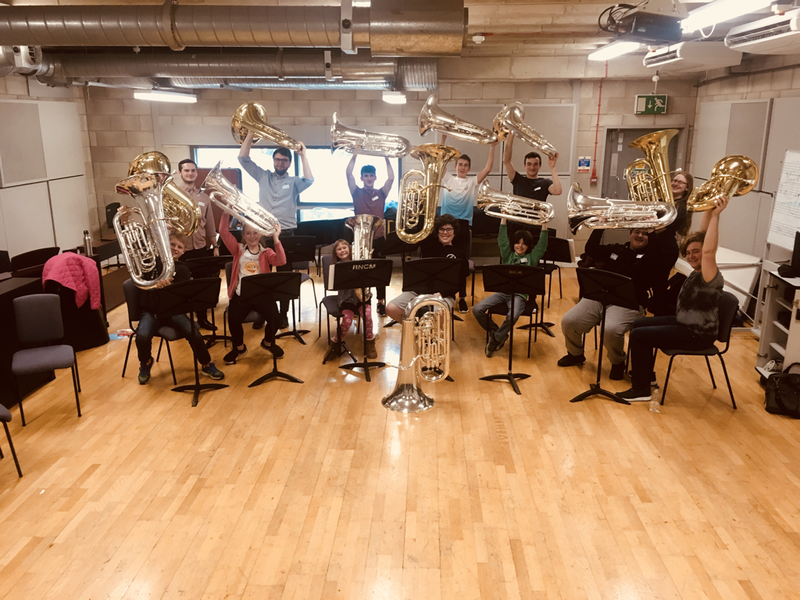 After some fun warm up games the group created a brand new piece from scratch and also rehearsed 2 ensemble pieces and a hymn tune. 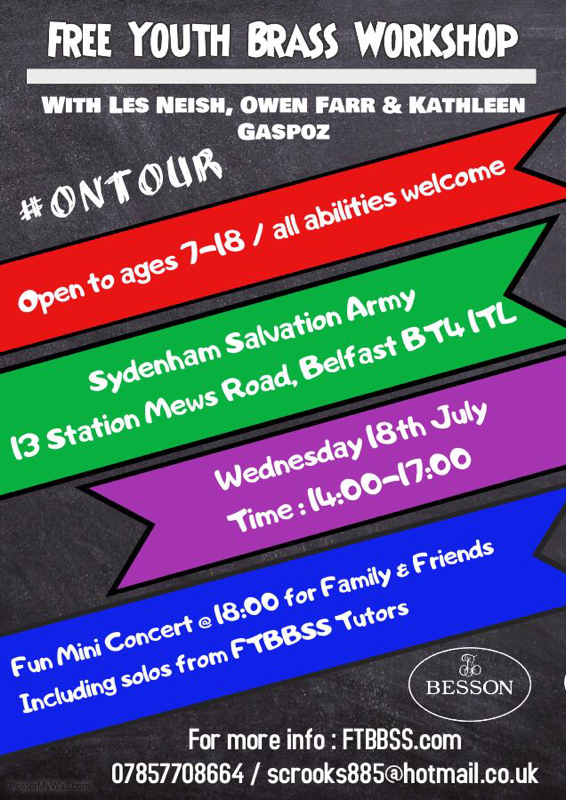 This was all performed in a mini-concert for parents at the end of the session. 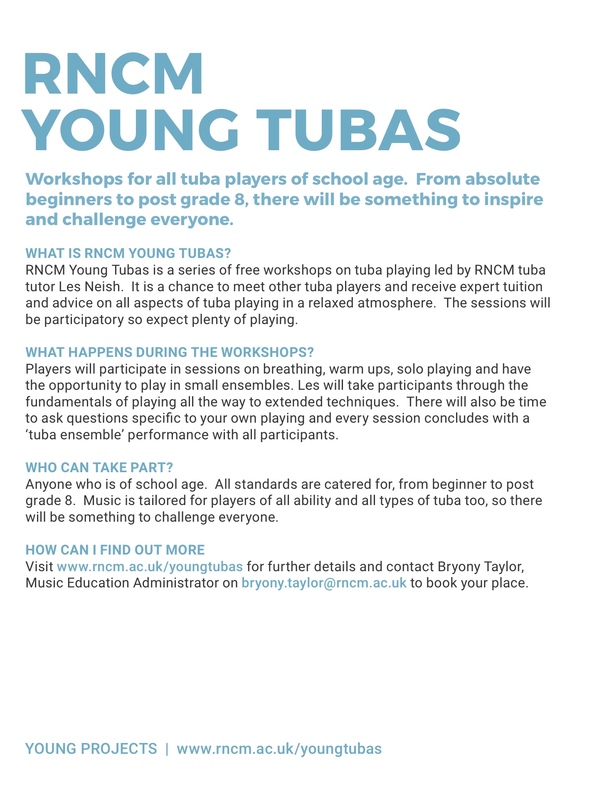 The next Young Tubas is Sunday 19th November. Don’t miss it!! 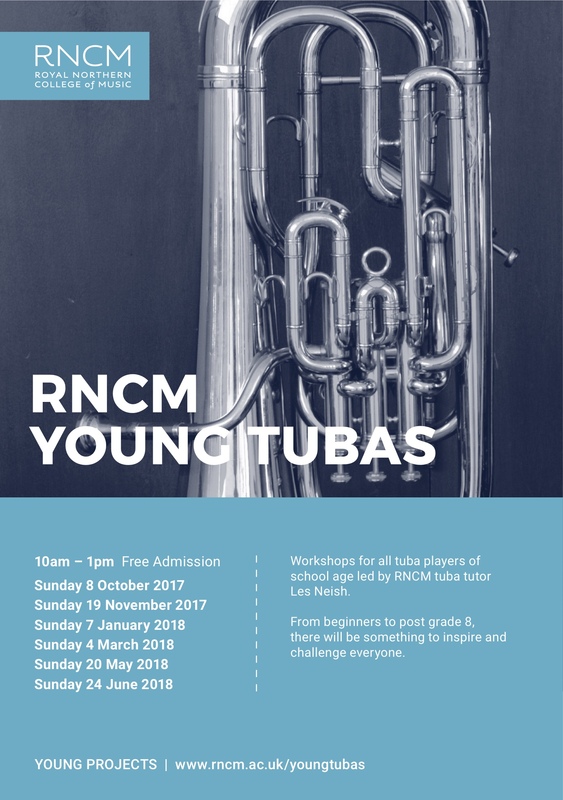 After a successful first year, RNCM Young Tubas resumes on Sunday 8th October, led by Les and RNCM student, Conall Gormley. Make sure to come along to these free sessions as they are always good fun and include ensemble and solo playing, plus the chance to ask any brass related questions you have! !